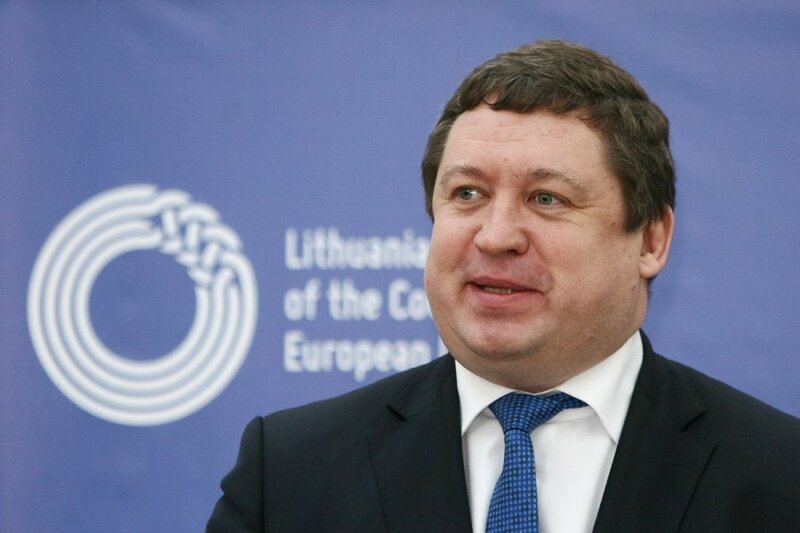 The European Commission’s 315-billion-euro investment plan may benefit Lithuania, but the scheme of its financing still involves many uncertainties, Lithuania’s permanent representative to the European Union (EU) has said. "In my opinion, that package is less for us and more for Southern countries. If that package revives the economy in other parts of the European Union and if we safeguard our part of the package, it would be advantageous if it helped the economy grow. 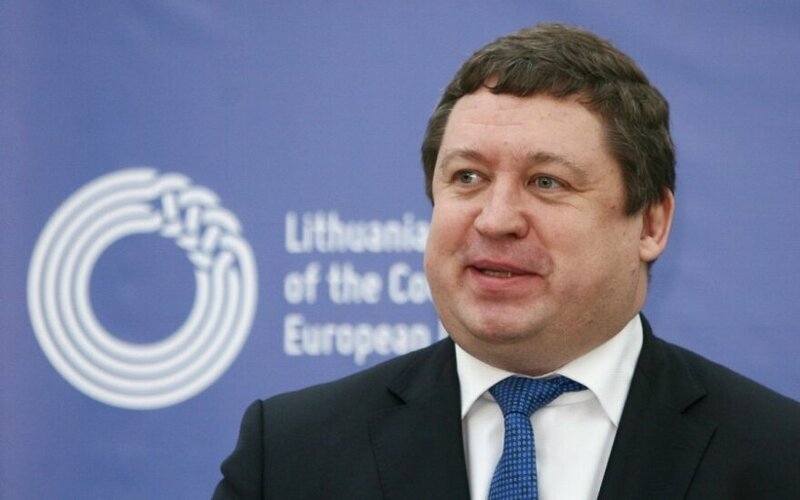 If the economy of the whole European Union is growing, it’s good for us," Raimundas Karoblis said at a meeting of the Lithuanian Confederation of Industrialists on Tuesday. He pointed out many remaining uncertainties, for example, about the source of funds for project development, and added that the answers should be provided by the Commission. In Karoblis’ view, it is unclear whether the investment program may have a strong impact on the general EU economy since the program’s budget is not large as compared to the Community’s GDP. The Commission hopes to mobilize some 300 billion euros in private investment through the investment plan, which, among other things, envisages the creation of a new European Fund for Strategic Investments (EFSI).